Just over a month ago, two small pre-Islamic statues were discovered in the course of construction work expanding the Hudhaa Mosque in Kalaidhoo, Laamu Atoll (Hahdhunmathee). The MHS Field Team was able to access these objects near the site at which they had been found, where they were systematically measured and photographed. 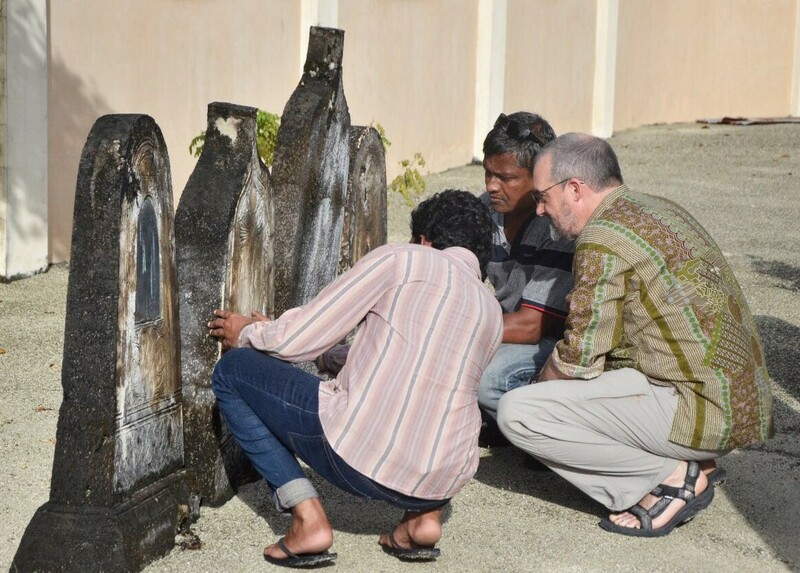 Following field documentation of these artefacts they were carefully packaged to prevent any further damage, and arrangements have now been made through the Maldives Department of Heritage to secure the objects for preservation.